Who is your Life Group Leader? Drivers License Issued from which state? 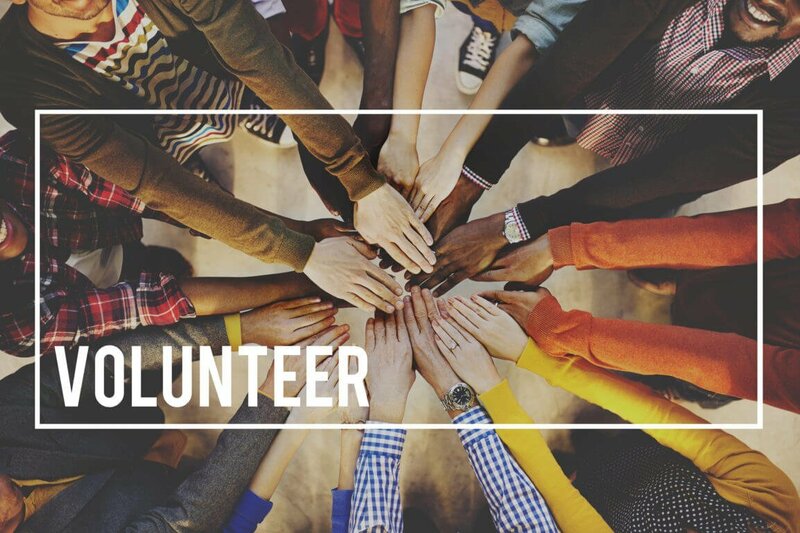 By pressing the submit button below you are giving permission for Valley View Church to do a background check in consideration for your volunteer work.